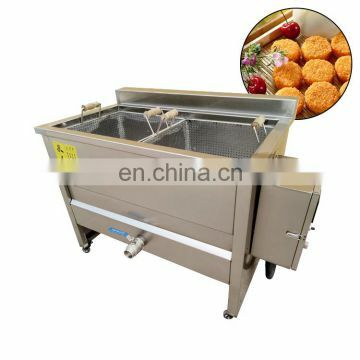 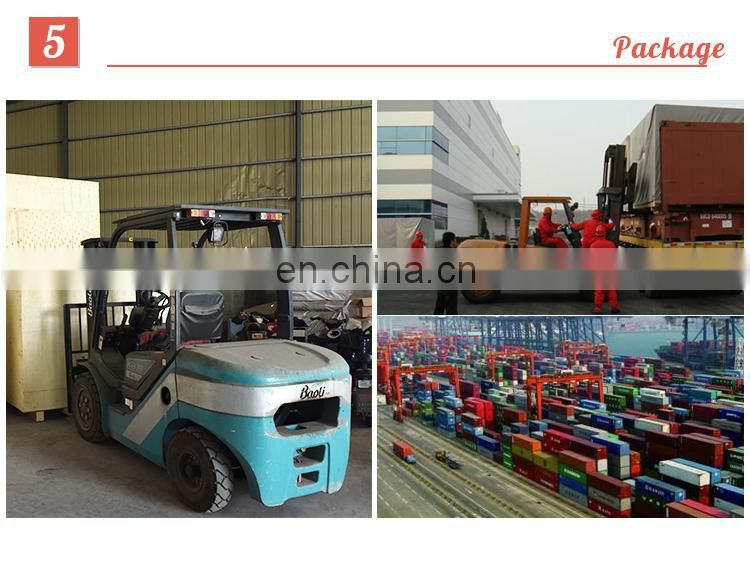 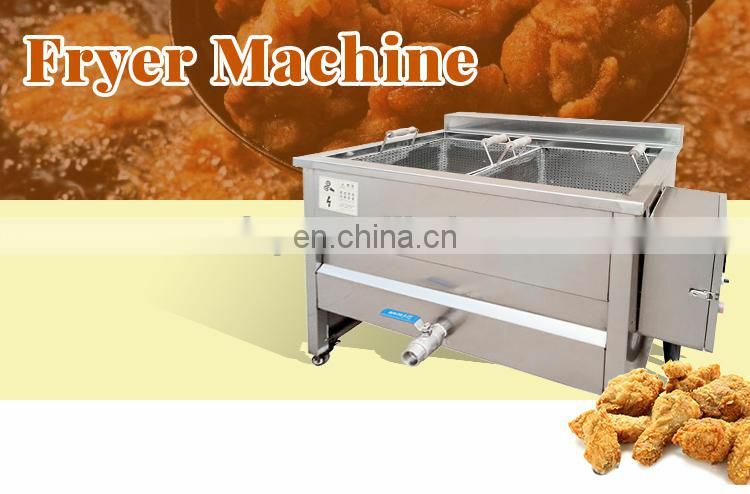 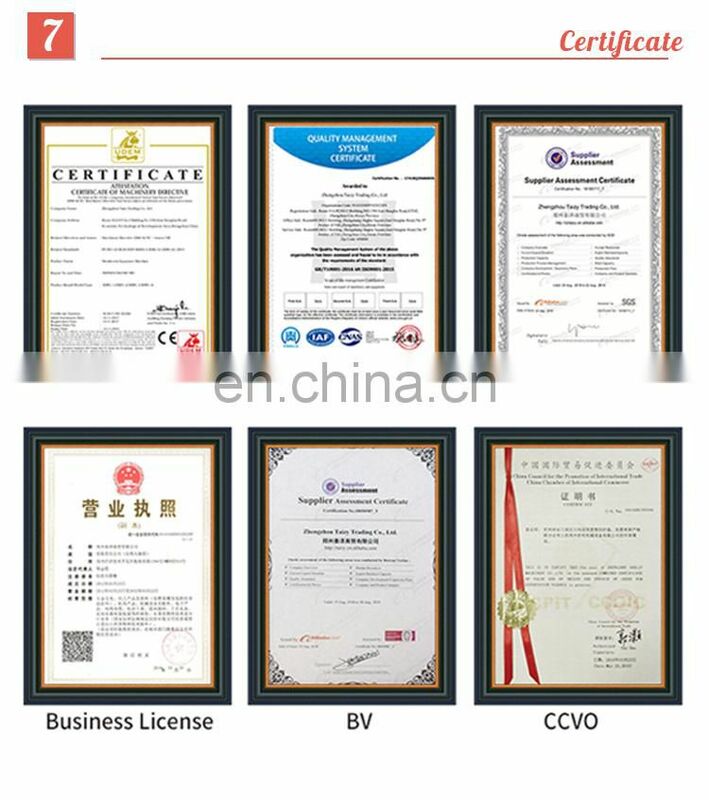 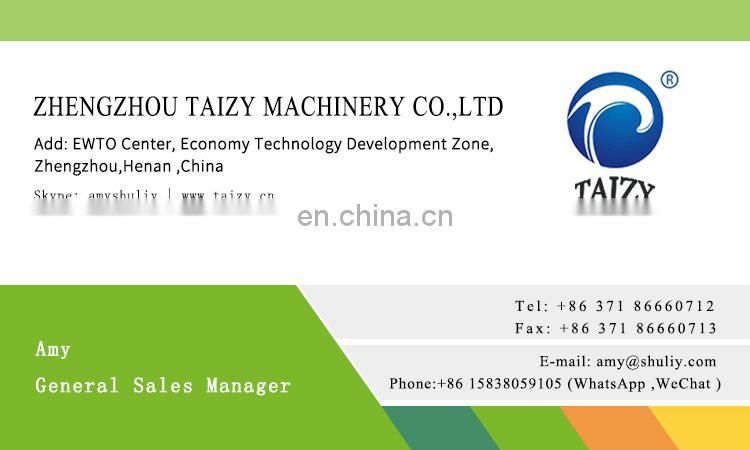 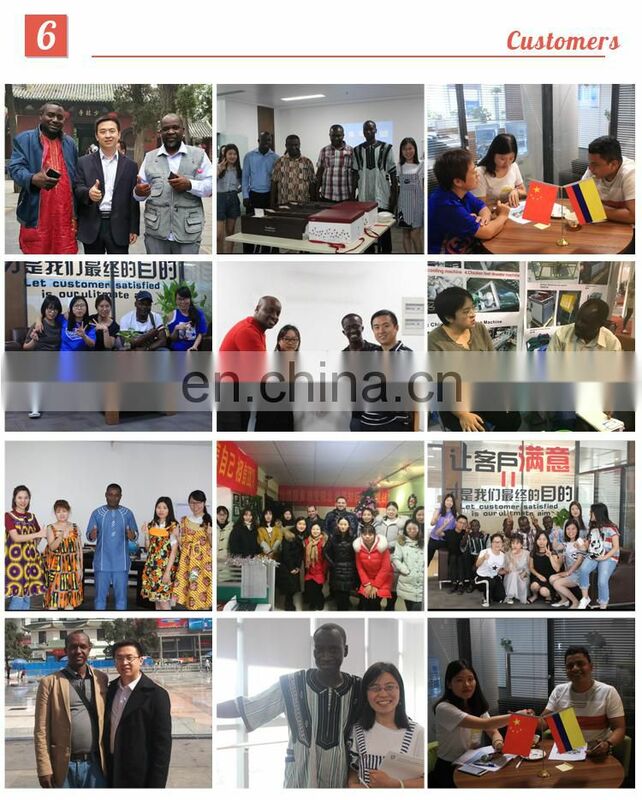 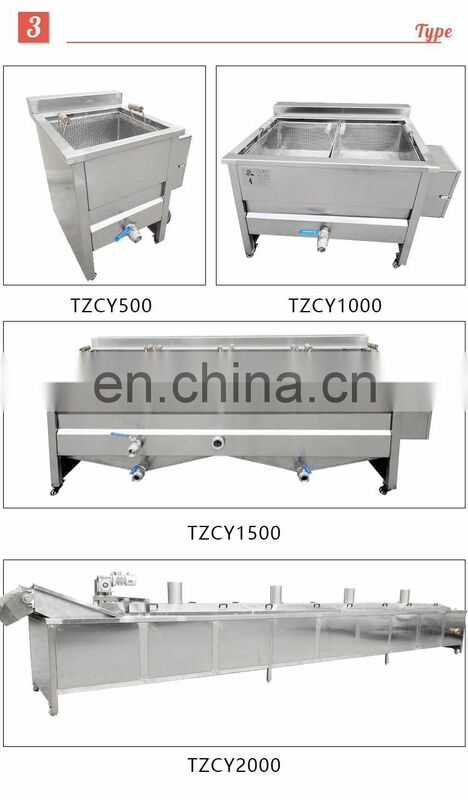 Automatic fried chicken machine /potato french fries machine / french fries making machine / Fryer machine / Food frying machine / potato chips frying machine.Automatic fried chicken machine is used for frying snacks, chips, peanut, meat, and fish etc, which is divided into electrical heating or burning coal to heat the machine. 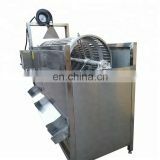 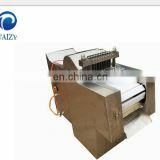 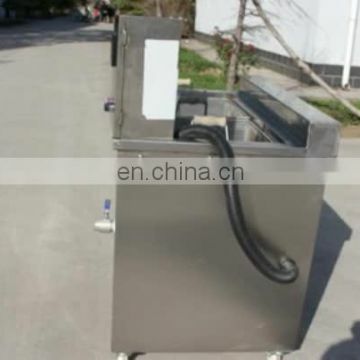 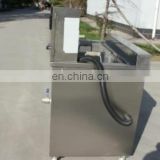 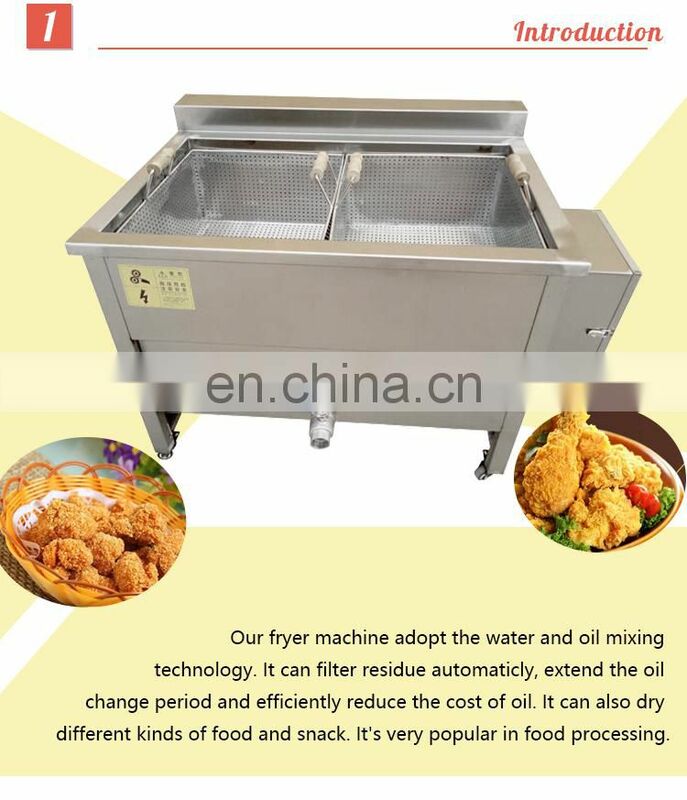 Saving 50% oil and 40% electric and coal, with stainless steel, safe and health.This Frying machine is used for frying different food stuff, such as pellets, nuts, and chips etc. 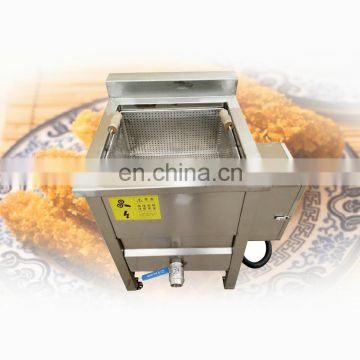 The fryer could make timing frying, deoiling at the same time. 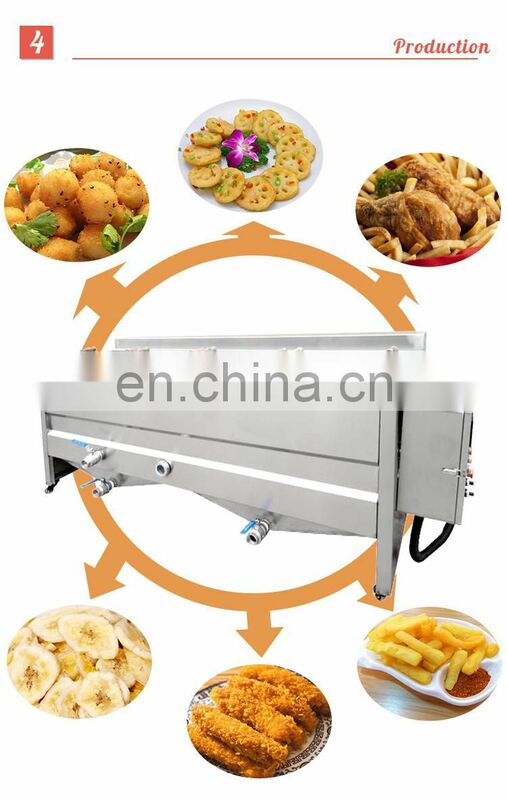 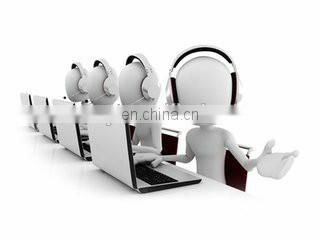 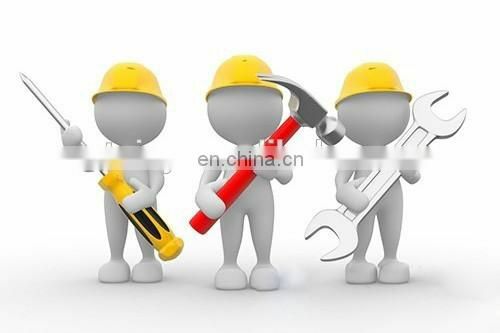 The temperature, fry time and deoiling time are all controlled by PC. 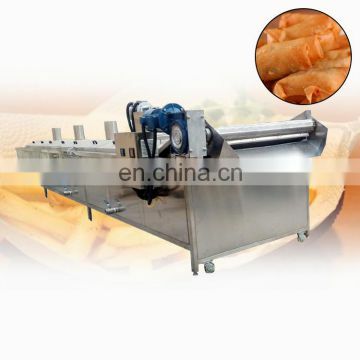 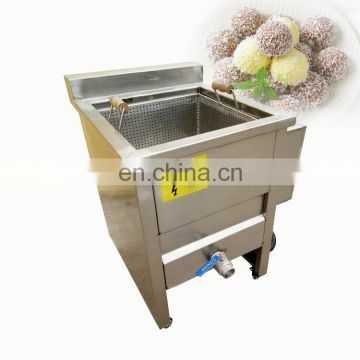 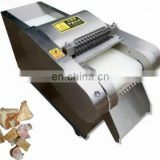 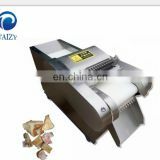 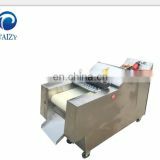 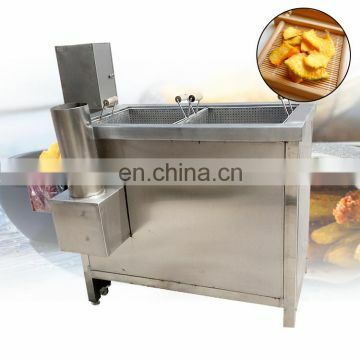 All kinds of food can be fried by this machine and get a stable and niform result. 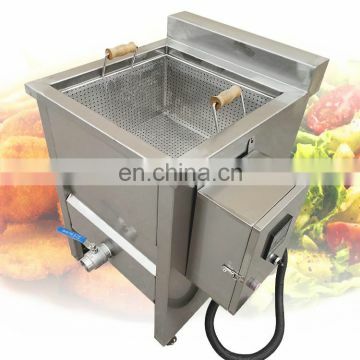 The oil content of frying food could also be well controlled in deoiling device.